Lauren L. Wohl's "A Teeny Tiny Halloween" will bring back happy memories of the classic folk tale about the teeny tiny woman who finds a bone and a ghost wants his bone back. 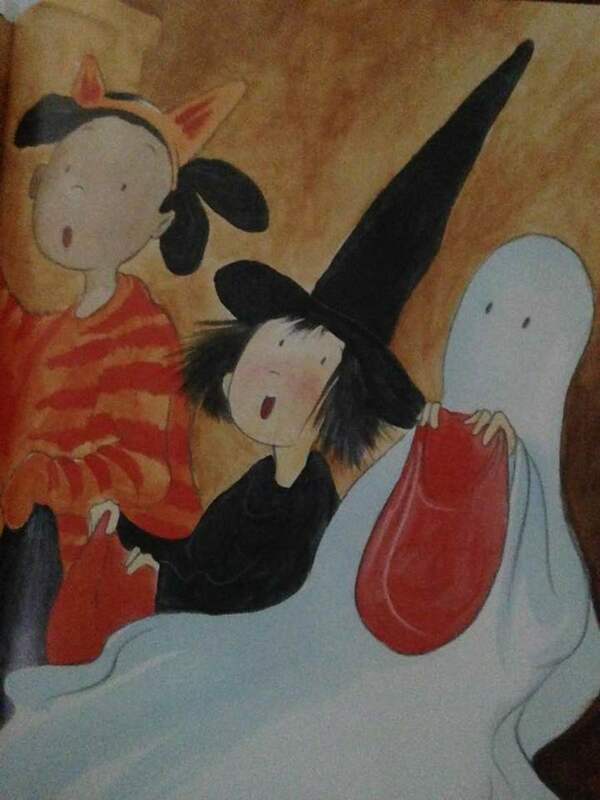 This beautifully illustrated picture book is just in time for Halloween reading. 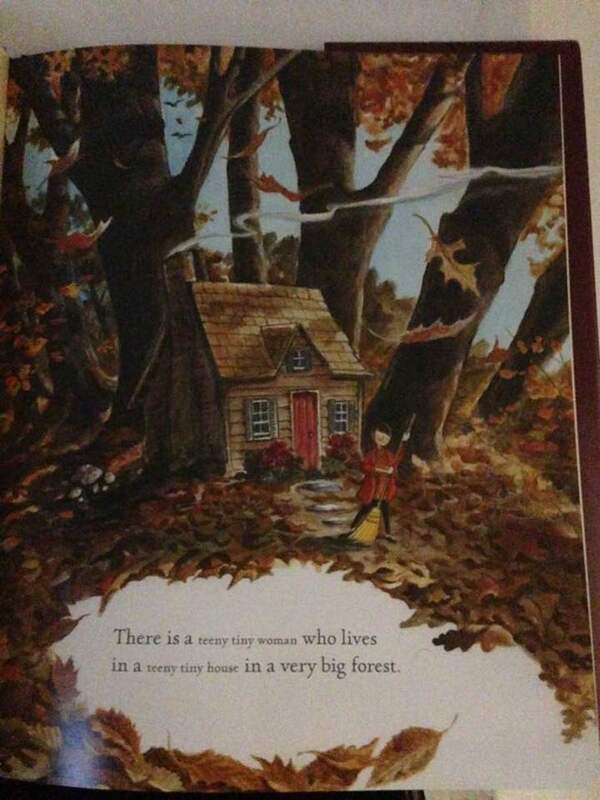 A teeny tiny woman lives in her teeny tiny house and the fall season is upon her with colored leaves that need raking. Her problem is that the leaves fall very quickly and bury her teeny tiny house all the way to the roof. It is very dark and scary inside her house and the teeny tiny woman needs to find a way to attract attention in order to be rescued. Tapping with spoons and pots does not make enough noise. 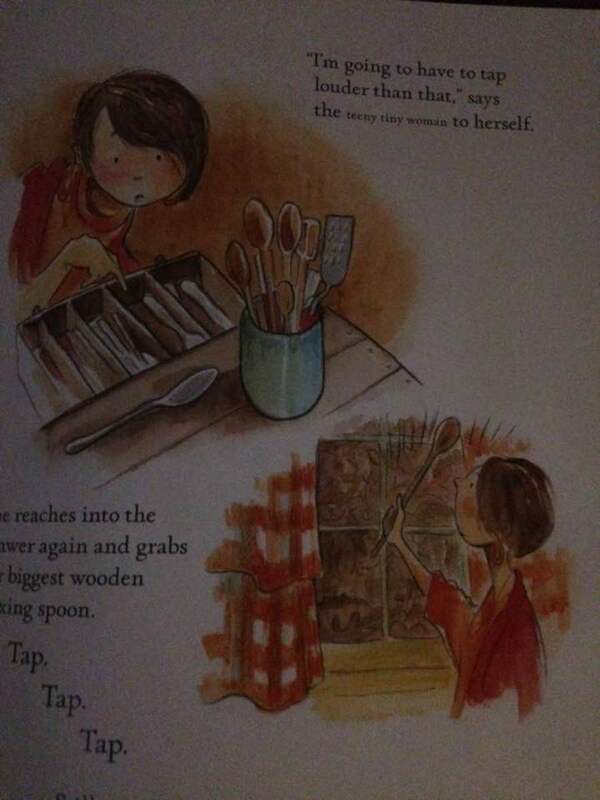 Young readers will enjoy the teeny tiny woman's solution. In the meantime, trick-or-treaters are out and about in search of Halloween treats and they discover the teeny tiny woman's house buried under the autumn leaves. How do you think they discovered the teeny tiny house? 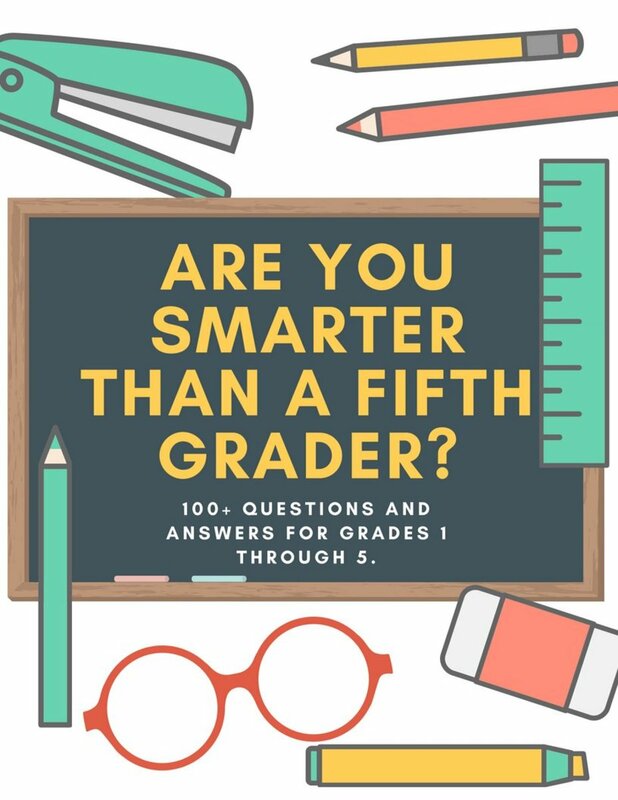 Young readers will want to answer this question. The trick-or-treaters dig quickly and the teeny tiny woman hears a knock on her door. She is very excited to have the visitors and she is ready with her treats. 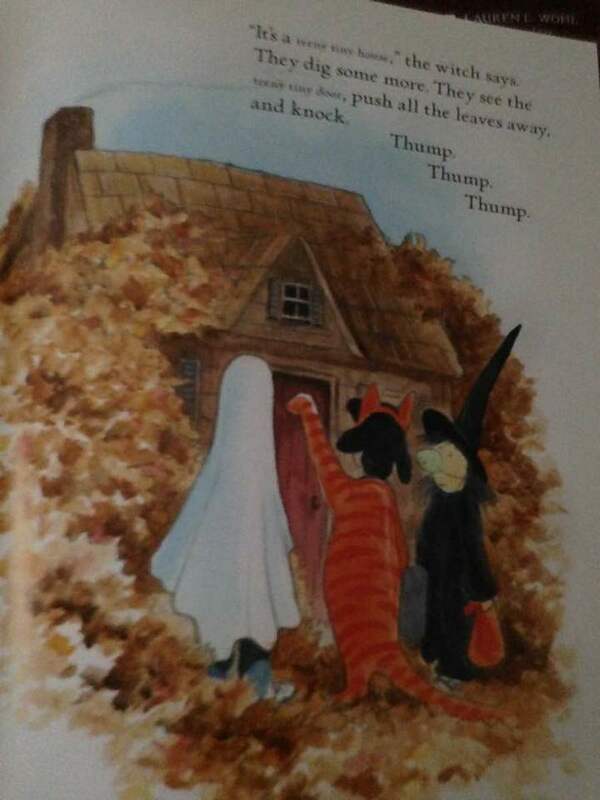 "A Teeny Tiny Halloween" is richly illustrated with the warm colors of autumn. 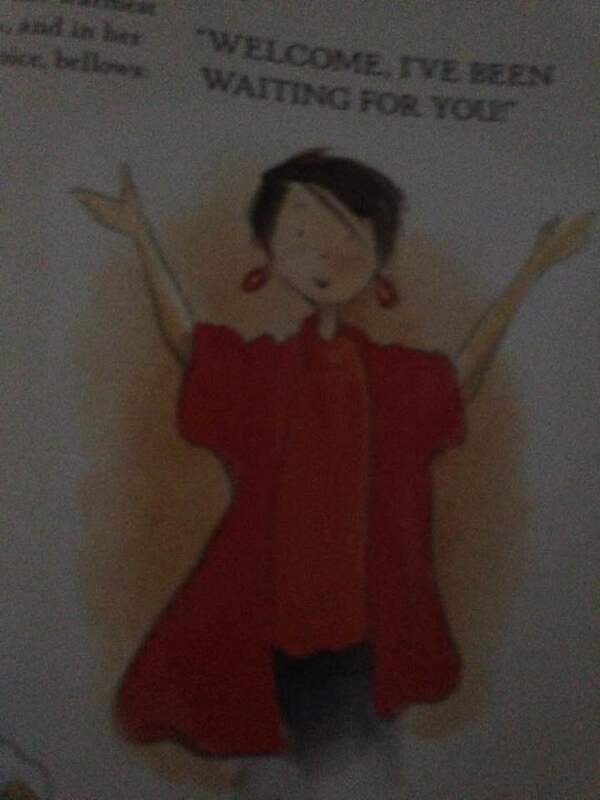 Wohl follows the tradition of the original folk tale with her use of both small and large print in the text that adds to the fun of dramatic reading in her picture book. Words that are printed in small letters allow the reader to "whisper" and words that are printed in large letters allow the reader to speak in a loud voice. A surprise "shout" when reading a word that is printed in large letters is a fun way to add scary drama to a Halloween story. "A Teeny Tiny Halloween" was published by Persnickety Press and has an ISBN of 978-1943978-02-1. 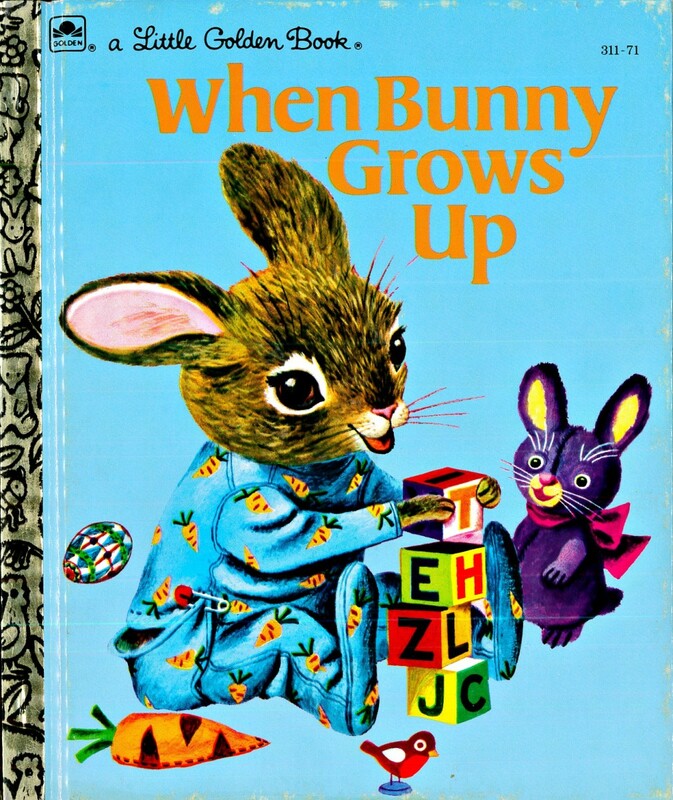 It is recommended for ages 4-10. Lauren L. Wohl is an author with a background in children's book publishing. She has been a librarian in the New York City public school system and served as the director of James Patterson's ReadKiddoRead program. 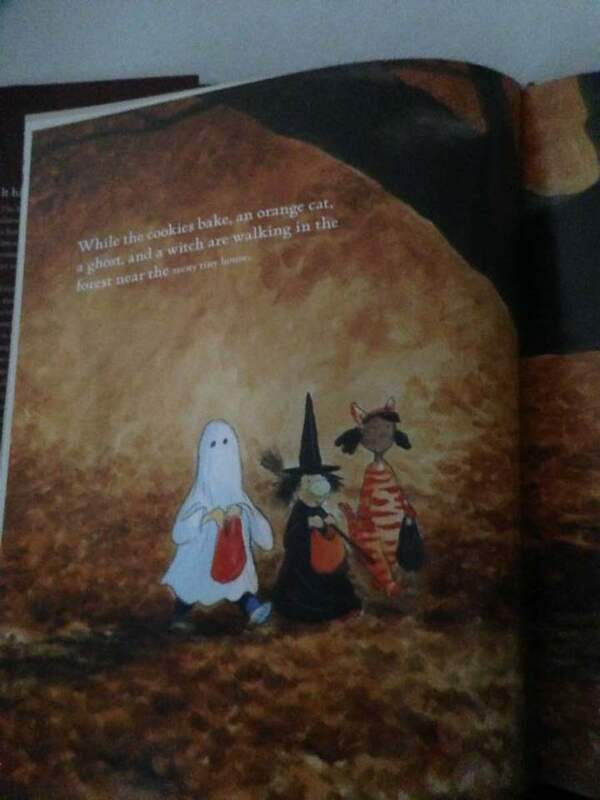 She loves Halloween and combined her love for children's books with her love for the fun of Halloween in her new book "A Teeny Tiny Halloween". She now serves as a consultant for children's children's publishers. 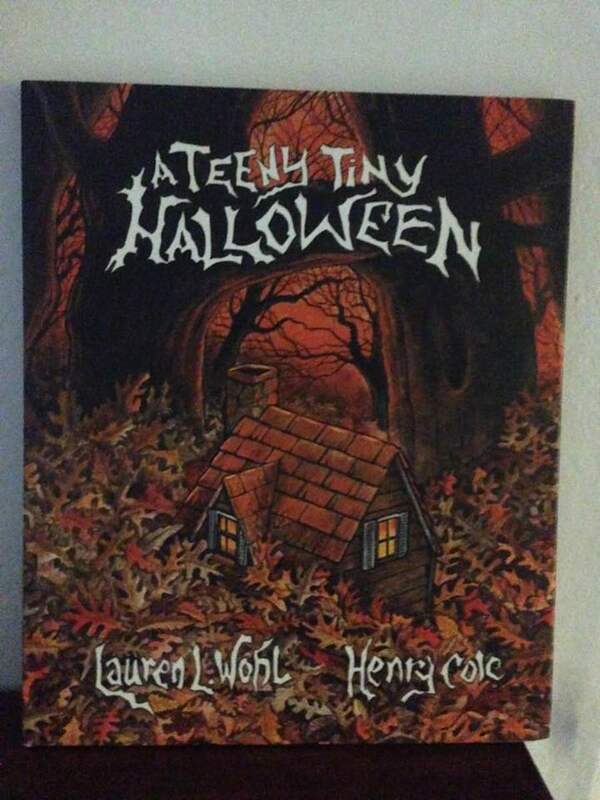 Henry Cole contributed his talents as an illustrator for "A Teeny Tiny Halloween". 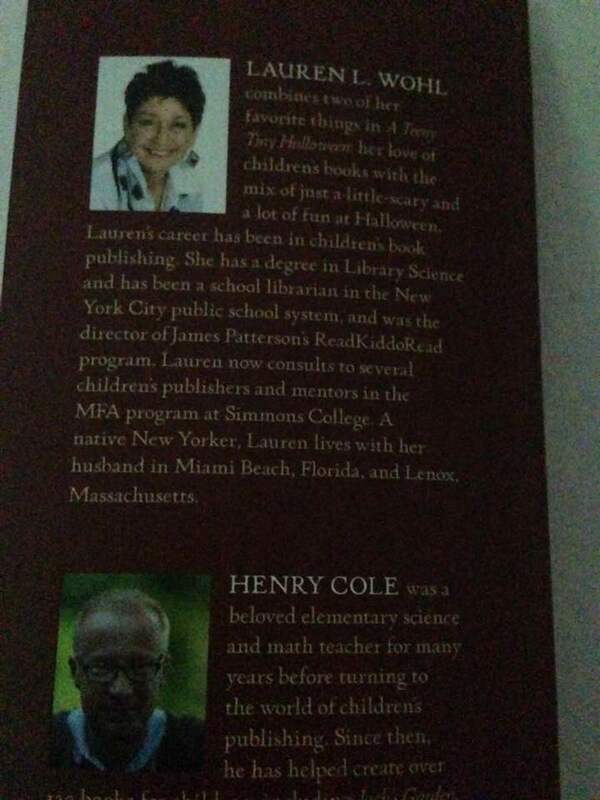 He was an elementary science and math teacher before embarking on a career in children's publishing. He has illustrated over 120 books for children. 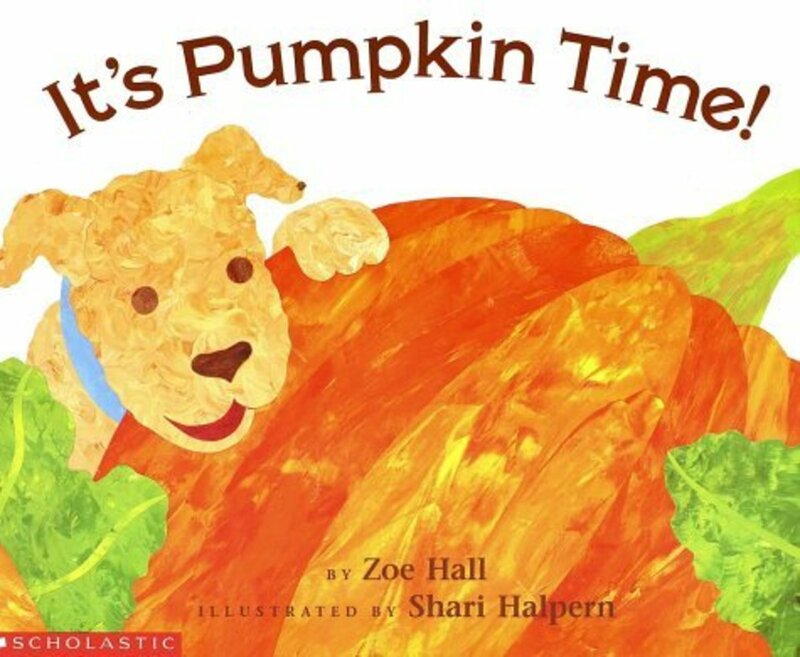 This fun read-aloud for Halloween will bring back happy memories for parents who were children in the late 50's and the 60's. Paul Galdone's "Teeny Tiny Tale" was a popular scary folk tale that was read by many. The teeny tiny woman, her teeny tiny cat, and her teeny tiny house have been favorites for many years and the folk tale is a classic in children's books. The tale has been retold in many books through the years. A teeny tiny woman in the original folk tale finds a tiny bone that a ghost wants her to return. There are many reasons for reading classic children's stories. The classics increase young readers' vocabulary by introducing words that may not be in use very much in newer books. The classics are books that have held their value through the years. Picture books that are classics help to develop visual literacy. Lines, colors, shapes, and design are all part of a beautifully illustrated picture book. Many classic children's books have been made into children's movies to add to the fun of reading the book. Parents will want to add Wohl's "A Teeny Tiny Halloween" to their children's collection of holiday books. It can stand as a future classic by its connection to the original folk tale with the teeny tiny woman. Do you read classic children's books to your children?